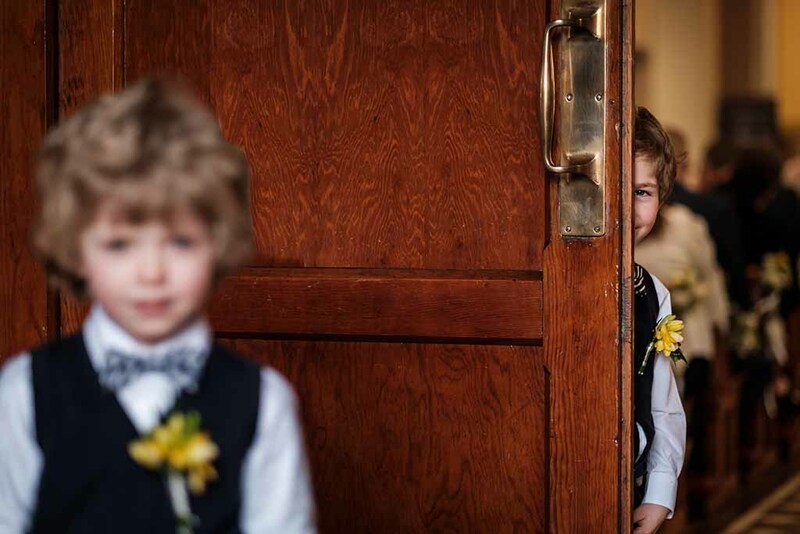 When I photograph a wedding, everything I do is to make sure you have the best day possible. I want you to spend way more time with guests than you spend standing in front of my camera. And because I’m a wedding photographer, and not just a bride or groom photographer, my camera will be off you as much as it will be on you. Therefore, I aim to photograph everything – the details, the hugs, the interactions between strangers, the smiles, the tears. 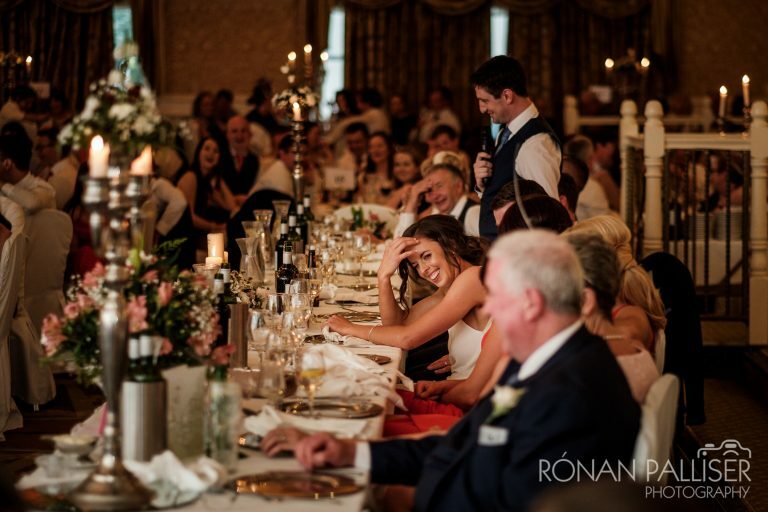 The end result is a set of images that will bring memories of the day flooding back, show you things that happened that you never knew about, and give you a fresh new perspective on the best day of your life. I love when I get to photograph an entire wedding day, from the morning preparations until your first dance, but even if you only want me until dinner, I always start my coverage two-and-a-half hours before your wedding ceremony, and I aim to document everything that I see for the full day. The early start makes for a relaxed morning photo-wise, even as the clock ticks closer to the ceremony time. Whatever is happening around me, I won't be a source of stress on your wedding day. I love making use of the best light, or creating beautiful light later in the evening, to create images of your wedding day that will wow you. 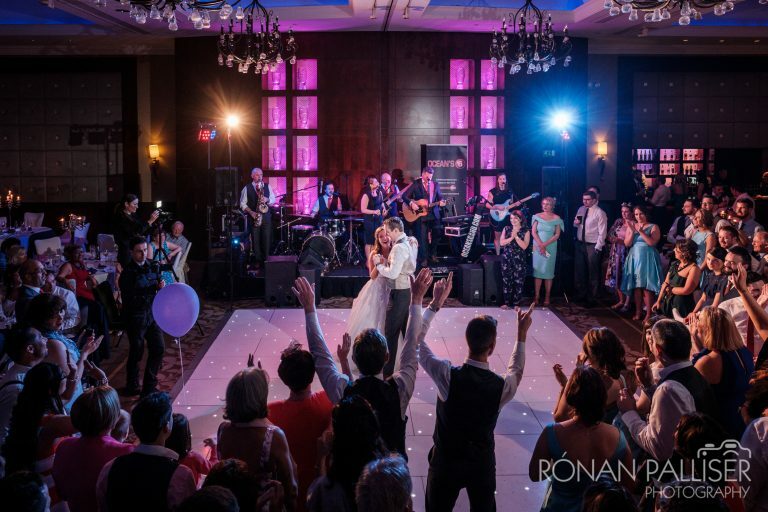 I'm a big fan of colour photography, and my images and style will do justice to the vibrancy of your wedding. For those quieter, reflective moments, my black & white images can strip away all distractions, leaving just pure emotion. 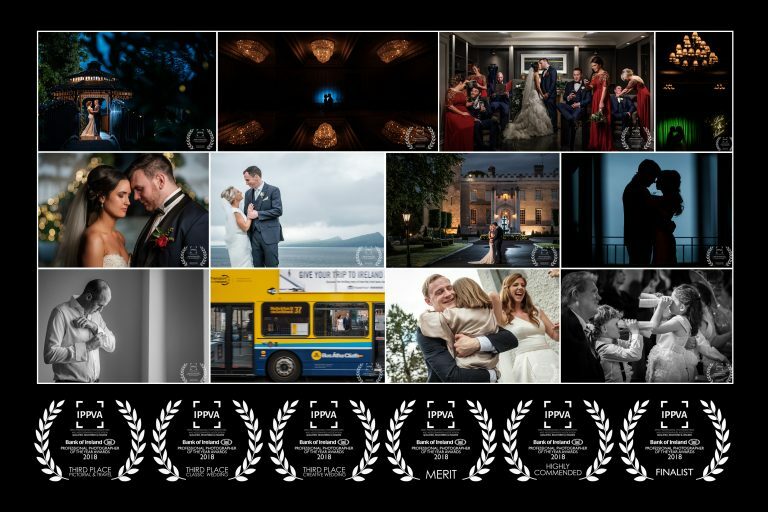 As an award-winning member of the Irish Professional Photographers Association, I am a registered, fully insured and tax compliant photographer. Are we meant for each other? You've found your ideal partner - how do you find your ideal photographer? Yes, the photographs are important, but just as important is how your photographer fits in with you and your guests on the day. Moments come and go in an instant; what’s more precious than capturing them forever? This Is Reportage celebrates wedding photographers who excel at doing exactly that, and doing so without interrupting your day, telling you what to do, or asking you to repeat things. Because, you’re there to marry the love of your life, aren’t you, rather than attending a photoshoot? The Irish Professional Photographers Association (IPPA) is the representative association for professional photographers all over Ireland. Members of the association are qualified, fully insured, tax-compliant, and have their work regularly assessed to ensure its of a professional standard. Fearless celebrates the most exciting and innovative wedding photography in the world, and only includes photographers who are inspired to push the envelope of what is possible at every single wedding. Fearless photographers possess superb technical skill, endless creativity and a passion for photography that drives them to create the very best images. Excited about what you see? Thank you for contacting me - I'll be in touch soon. If you don't hear from me in the next 48 hours check your Spam folder!